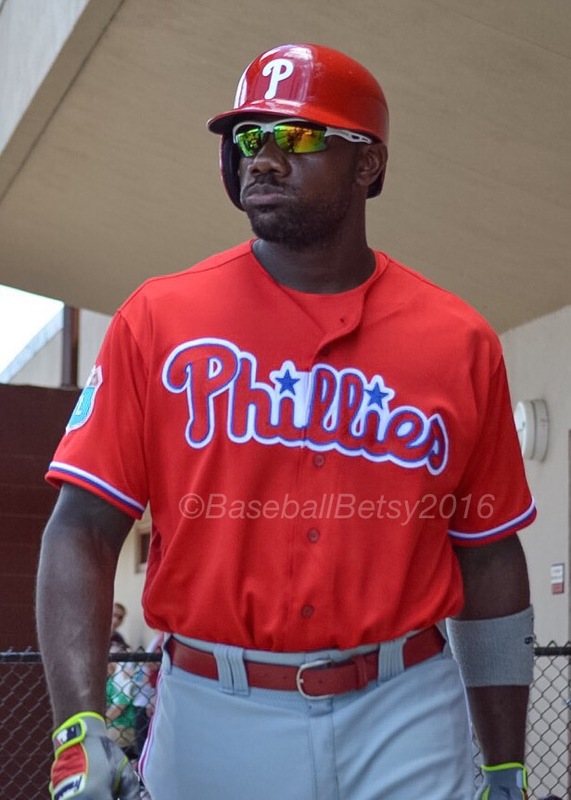 Atlanta Braves Sign Big Piece Ryan Howard to Minor League Deal! MLB reports that the Atlanta Braves have signed former Phillies’ 1B Ryan Howard to a contract! The report states that Howard will report to Braves’ extended spring training in Kissamee then to AAA Gwinnett in Georgia.